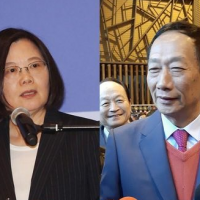 TAIPEI (Taiwan News) – Foxconn Technology Group, the world’s largest contract electronics manufacturer, is set to slash US$2.9 billion (NT$89.2 billion) in costs in 2019, according to an internal memo seen by Bloomberg. 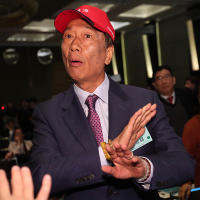 The memo said that Foxconn expects 2019 to be “a very difficult and competitive year,” with the company set to lay off around 10 percent of non-technical staff. 30 percent of Foxconn’s total expenses shedding is expected to take place within the company’s iPhone section. Staff with an annual salary greater than US$150,000 will also have their performance reviewed, the report said. 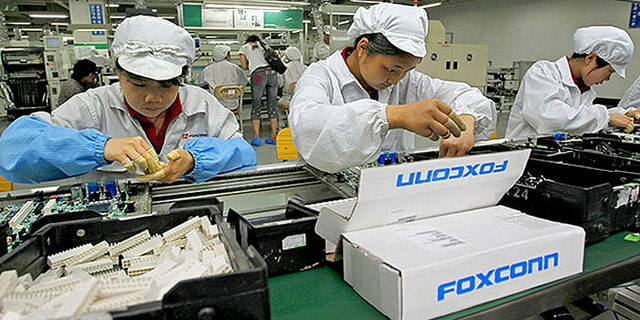 Foxconn faces a range of challenges in the new year and beyond, due to the company’s size and proliferation throughout wide swathes of electronic products. Weak iPhone sales led at least four Apple suppliers to reduce their revenue forecasts last week, amid some analysts suggesting that the world’s total smartphone demand has peaked. 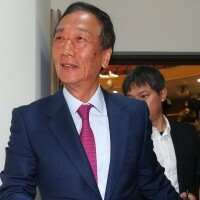 Foxconn also faces a broader array of problems, which include inconsistent demand for personal computers, and uncertainty pertaining to the U.S.-China trade war. Foxconn’s share price on the Taiwan Stock Exchange fell 1.56 percent today, after the news broke yesterday evening.